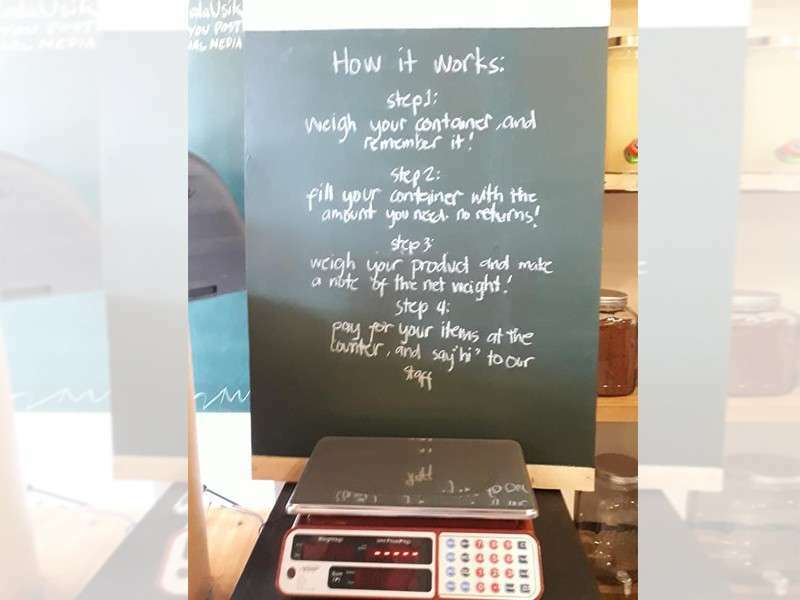 AS AN environmentalist, the newly-opened no-single-plastic-use bring-your-own-containers basic commodity store Wala Usik is a store after my own heart. 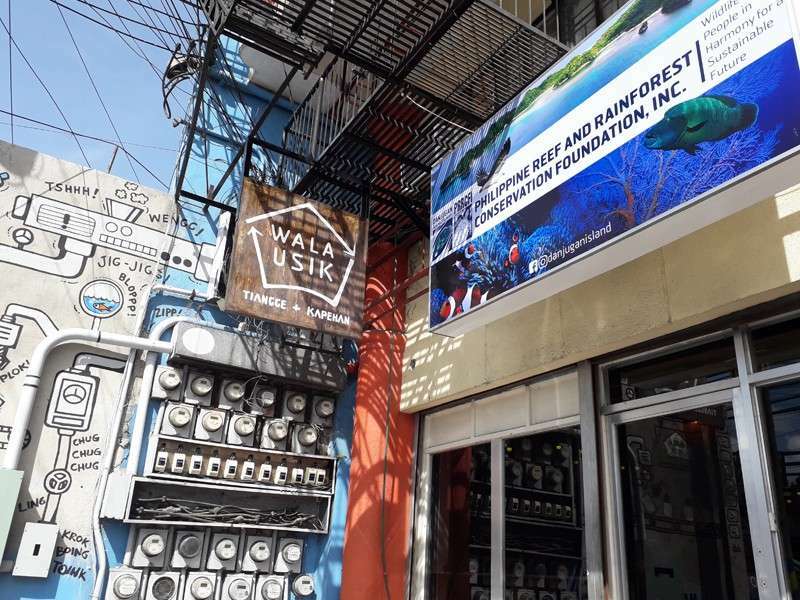 Wala Usik opened to the public at the Philippine Reef and Rainforest Conservation Foundation Inc. (PRRCFI) office on January 19 and it holds exciting possibilities in the retail sector. Plastic refers to single-use plastic bags or containers that make up the most number of items in garbage piles or any garbage strewn around the environment. 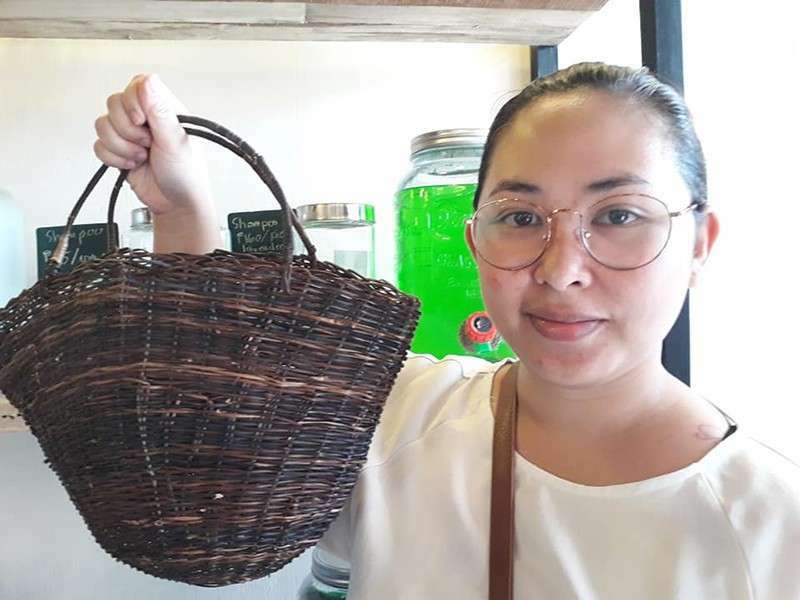 Wala Usik aims to eliminate, or at least, decrease plastic trash that will endanger wildlife, humans, our seas, and water sources. If you do not consider yourself one of the culprits in the increasing pile of non-biodegradable trash, think again. I believe that no one can escape the use of plastic and non-biodegradables in modern life. Die-hard fans of mother Earth have to apologize to her for the unavoidable. Unless you live in a cave then, there's really no escaping it-that-must-be-shunned-but-we-use-anyway. 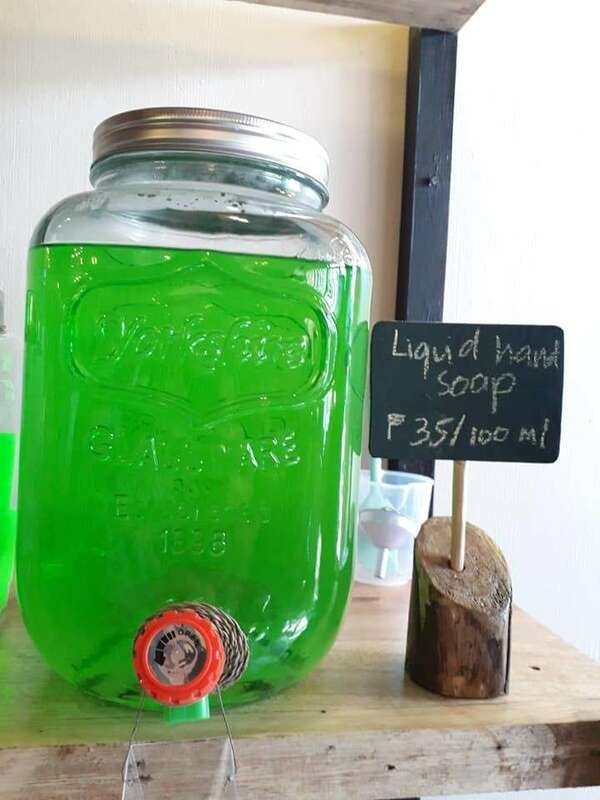 For a start, Wala Usik: Tiangge+Kapehan sells rice, coffee, cooking oil, sugar, salt, tuba vinegar, soy sauce, and toiletries such as liquid shampoo and shampoo bars, and liquid hand soap. The store also has dishwashing liquid, detergent, and fabric conditioner although the latter is non-organic. The inventory will surely expand. 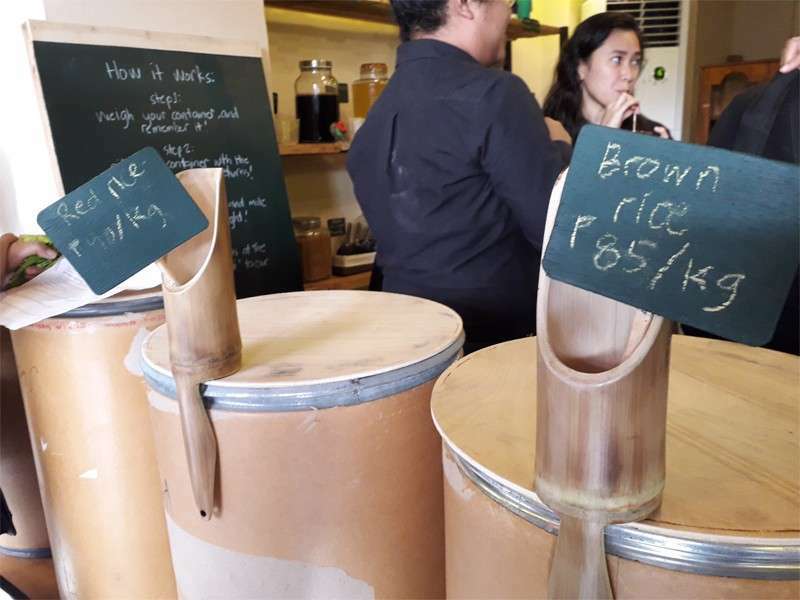 The store sells environmentally-conscious articles such as tumblers, bamboo, metal straws, bamboo mugs, and upcycled fashion items. It seem the future is bright. 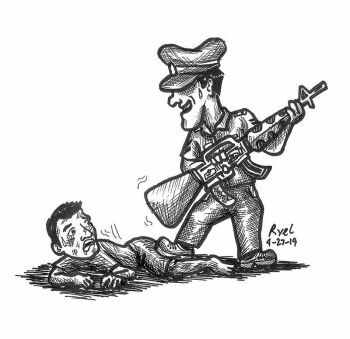 PRRCFI executive director Dave Albao said that the center will accommodate recyclable items including polyethylene terephthalate bottles, glass bottles, and metal cans. 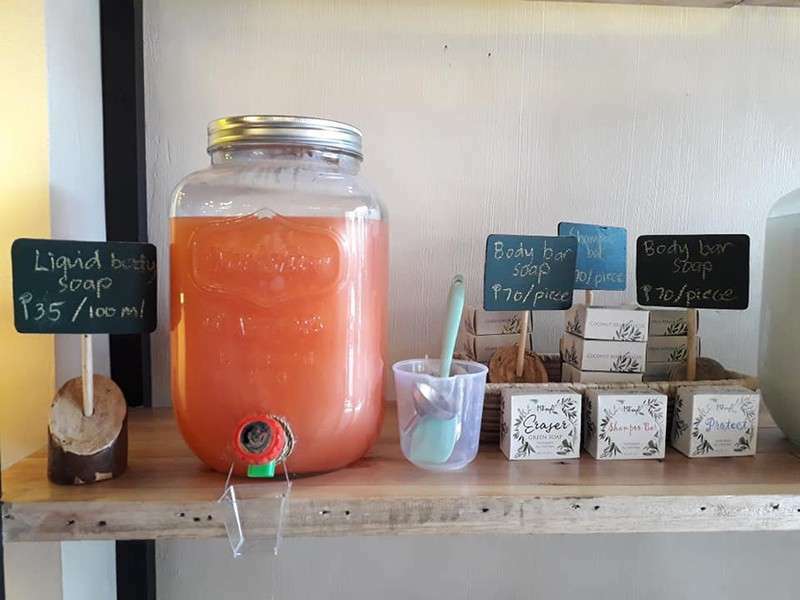 Eight franchise sari-sari stores will soon pop up in the south of Negros. 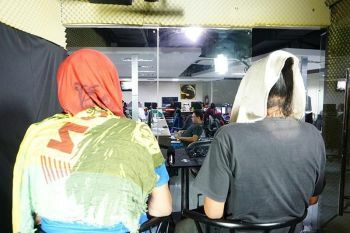 Let's talk about the Kapehan of Wala Usik: Tiangga+Kapehan. Coffee and pastries by Welcome Home Foundation and Give a Child a Future Foundation are served here. I remember the first Sea Waste Education to Eradicate Plastic at a purok in Barangay Banago where, in two hours, my team collected 18 sacks of plastic trash. Collated with the other team's collections, a total of 72 sacks were gathered. Imagine these being mistaken for food by birds, floating in the sea, endangering marine life by choking them, causing indigestion and eventual starvation, or winding around their heads and bodies. Now that you get the picture, isn't it about time to rethink our lifestyle and daily habits? For a start, with baby steps, there's a store just for this new mindfulness. The Wala Usik: Tiangge+Kapehan is located at the ground floor of the PRRFCI office at the Citisales/Teresa Building, beside the flyover before Bangga Pepsi. Don’t forget to bring your own shopping bags and containers!